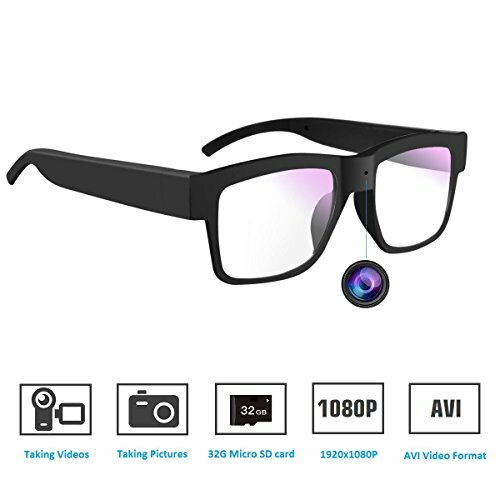 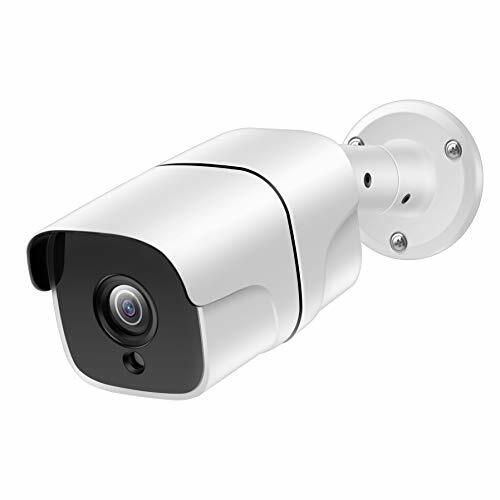 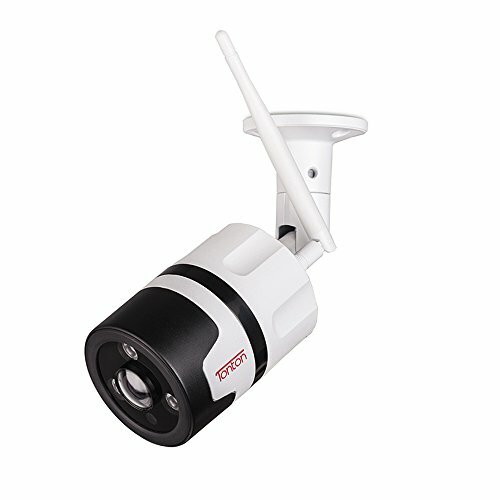 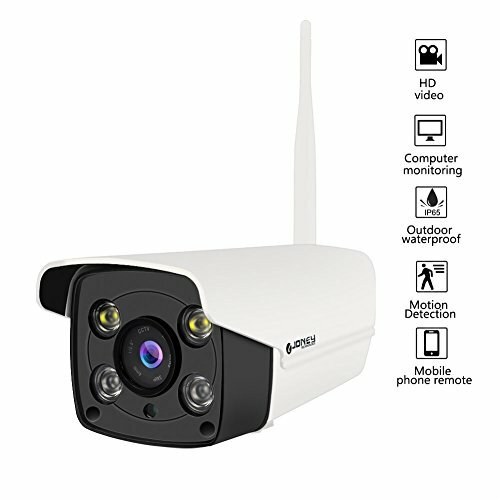 The 1080P HDCVI Security Camera is a high resolution 1920 x 1080 (1920 TVL) camera which provides excellent video quality and clarity. 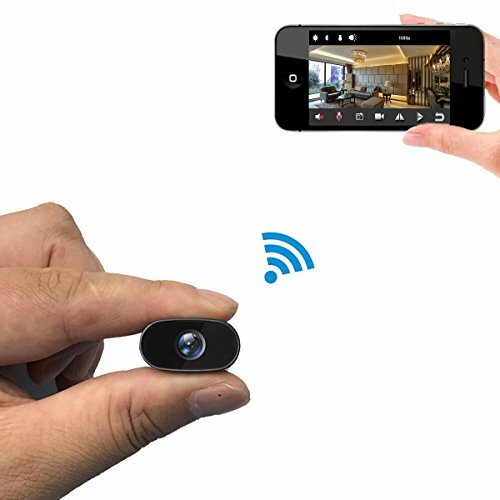 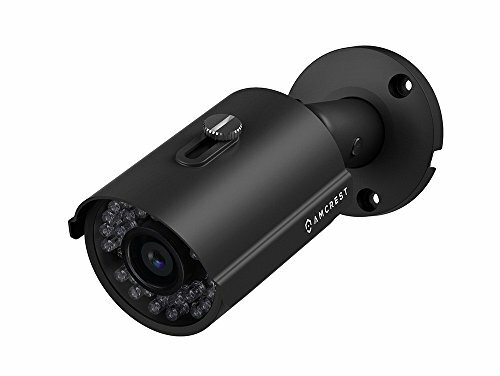 View your camera anywhere in the world from a mobile device or tablet when connected to the Amcrest 1080P HDCVI Security System using our Amcrest View app on the Apple Store and Google Play Store. 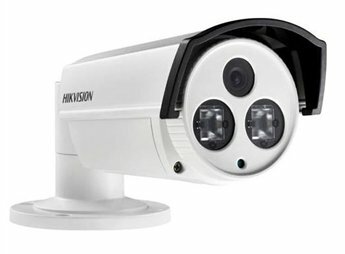 20 Powerful IR-LEDs for Night Vision, IP66 Weatherproofing, and Long Distance Transmit Range up to 984ft.